Preface by Bernard Stiegler, Minneapolis :University of Minnesota Press, 2016. Hui’s project is remarkable for a conceptual engagement with twentieth-century philosophies of technology (Simondon, Heidegger, Husserl, Stiegler, Ellul) that pushes these theories further by confronting them with questions of the digital. The object of this remarkable, groundbreaking book is as elegant as it is profound—to provide us with a radically objective account of the digital objects that populate our world, both on- and offline. On the Existence of Digital Objects is a truly innovative and philosophically grounded ‘object oriented ontology’ that is designed for and can scale to the increasingly complex orders of magnitude confronted in the twenty-first century. It has all the qualities of becoming a genuine classic in the future, in a domain that it is partially in the process of excavating itself. A truly outstanding achievement that deserves a wide audience and is indispensable and essential reading. …Reader is rewarded for their perseverance through the history of philosophy, the intricacies of html mark-up. This is a major contribution to the subfield of the philosophy of technology, and as such, takes on two of the towering figures in the 20th century thinking on humans’ relationship with technics: Heidegger and Simondon. 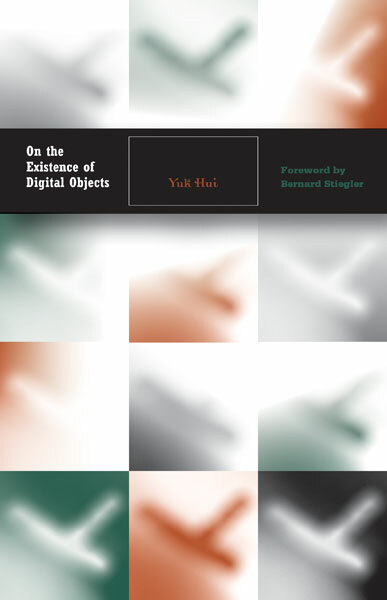 On the Existence of Digital Objects is a demanding read, but it is also an extremely rewarding one…With this book Hui has established himself as a formidable young digital scholar and he will undoubtedly continue to draw from this substantial conceptual foundation for many years to come. 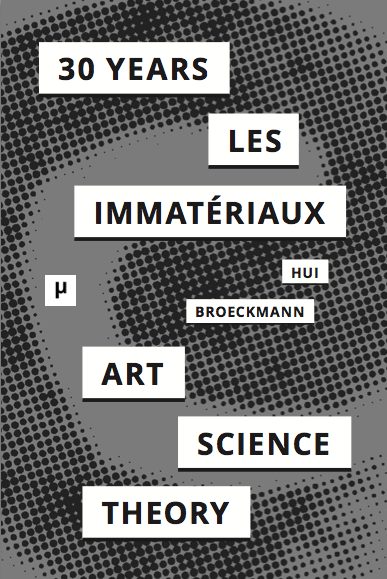 Hui develops in this essay an absorbing philosophical investigation of these objects which goes well beyond the ample definition of digital humanities. 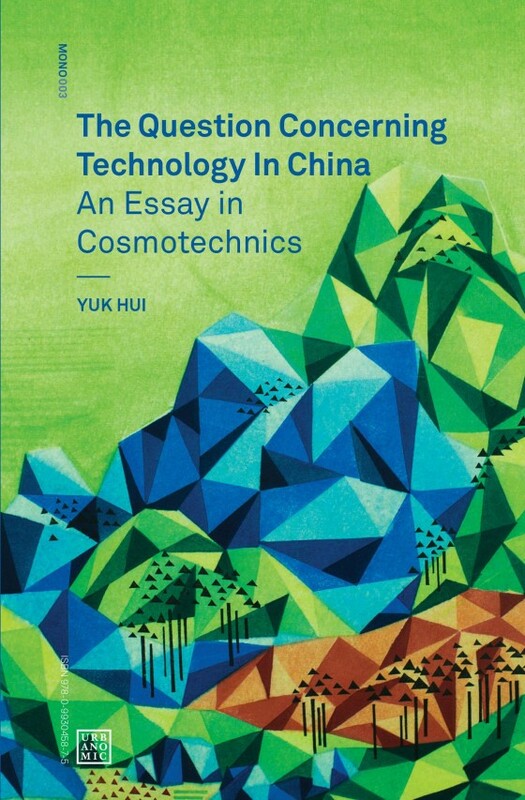 Hui adeptly blends his technical training and philosophical knowledge to address a fundamental question: what is the relationship between technological and humanistic concerns? Is there any possibility to buy this book with shipping from Europe or get digital version? I definitely need it, but my library doesn’t share my view. Yes, you can buy it on Amazon (including digital version) or other online bookshops!